Can a Burglar Break Into Your Garage Tonight? 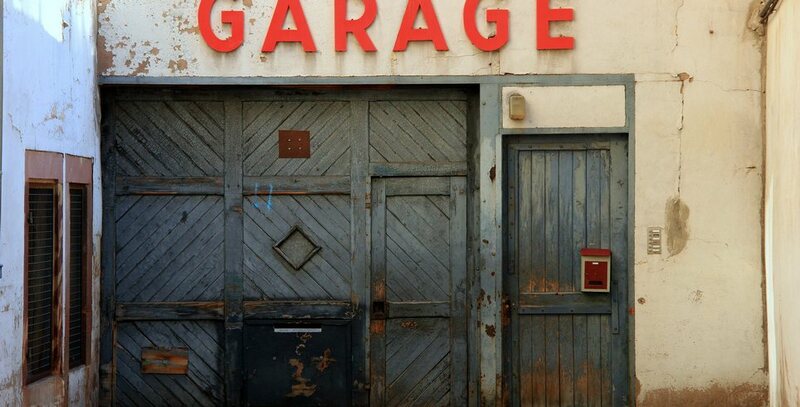 According to U.S. census data, more than 75 percent of homes have garages. And it just so happens that many homes with garages can be broken into in less than six seconds. In fact, all it takes is a wire hanger to unhook the emergency release lever and a burglar can be in your home stealing all of your valuable assets without you even knowing they broke in. Fortunately, though, there are several tips you can follow to beef up the home security in your garage. Sure, it might be nice to have your garage filled with all the best tools, bass boat, and new convertible, but, do you really need to flaunt your assets to your neighbors? The more you flaunt, the more likely your home is to get broken into. About 12 percent of burglars study the homes before they pick one to break into according to this home security study. If a burglar studies your home and constantly sees your garage full of valuables, he or she is likely to pick your home as the lucky winner for getting broken into. Keeping this in mind, keep your garage door shut as much as possible. Invest in the security of a reinforced steel door with steel protected jams, door lock casings. You’ll also want to have an anti-kick device installed on the door which will help deter burglars from kicking down the door. It’s a given a deadbolt needs to be in place and turned every night and when you’re gone. Check out these other tips for choosing the best garage door for your home and you may avoid that break in that was about to happen. Here’s another article on the top 10 garage door security suggestions. One of the best ways to prevent burglaries is by leaving the lights on in your home and exterior. This doesn’t mean you have to leave all the lights on, but exterior lights near each door should be left on, including the garage door. You’ll also want to leave the light on in your garage. If you don’t want to leave the main light on, install a bright night light in the garage; this way if a burglar attempts to break in through the garage, they will think someone is home. The darkness offers protection to a thief so the light will hopefully convince them to ditch their burglary plans. 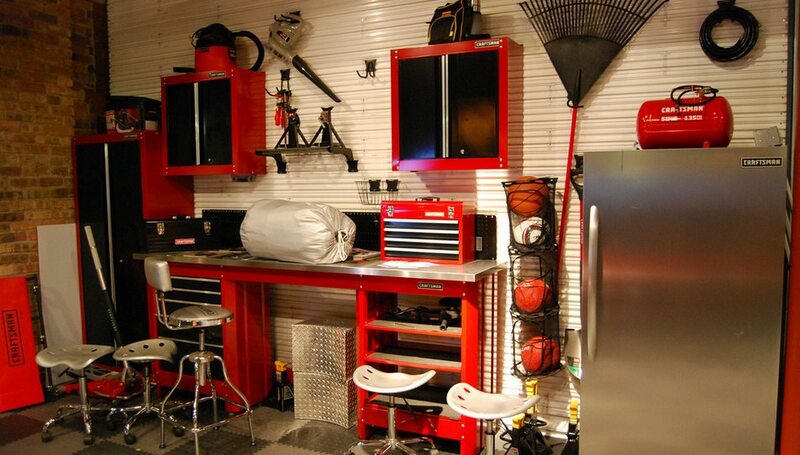 More garage lighting ideas here. One of the simplest ways to prevent garage break ins is by having a home security system installed. Not only does a security system help you sleep better at night, but it can also slash your homeowners insurance by 20 percent or more. With the right security system, your home can be protected better than ever before. With 90 percent of convicted burglars admitting they avoid homes with security systems, it makes perfect sense that now is the time to have one installed.